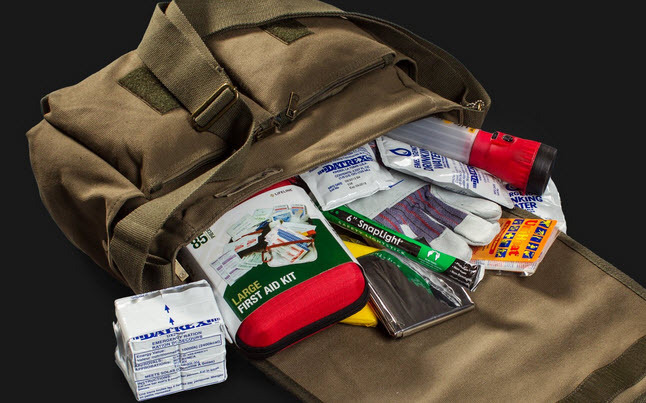 If you are looking to be ready for the zombie apocalypse, then you need The Walking Dead survival kit. 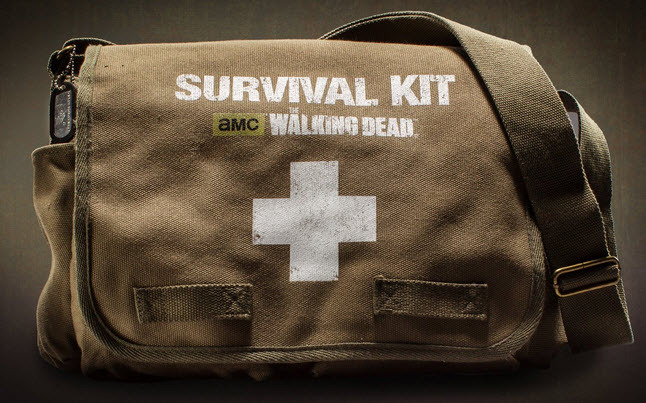 This official kit is perfect to have around in case of emergencies, or to simply add to your collection of show memorabilia. According to AMC, people who order early get a few added bonuses. Kits are expected to arrive in limited volume in February or March, so order now and receive a custom The Walking Dead Pre-Order certificate with an exclusive single use redemption code. The first 10,000 pre-orders will be given priority status and include an exclusive The Walking Dead ”We’re Survivors” patch.